(10) whether it will adopt measures (e.g. providing relevant teaching materials and organising competitions on application development) to step up efforts to promote the use of those data opened up, so as to encourage the industry to use such data to develop various applications and tools? In September 2018, the Office of the Government Chief Information Officer (OGCIO) issued guidelines to all government bureaux and departments (B/Ds) on the new open data policy and implementation measures. 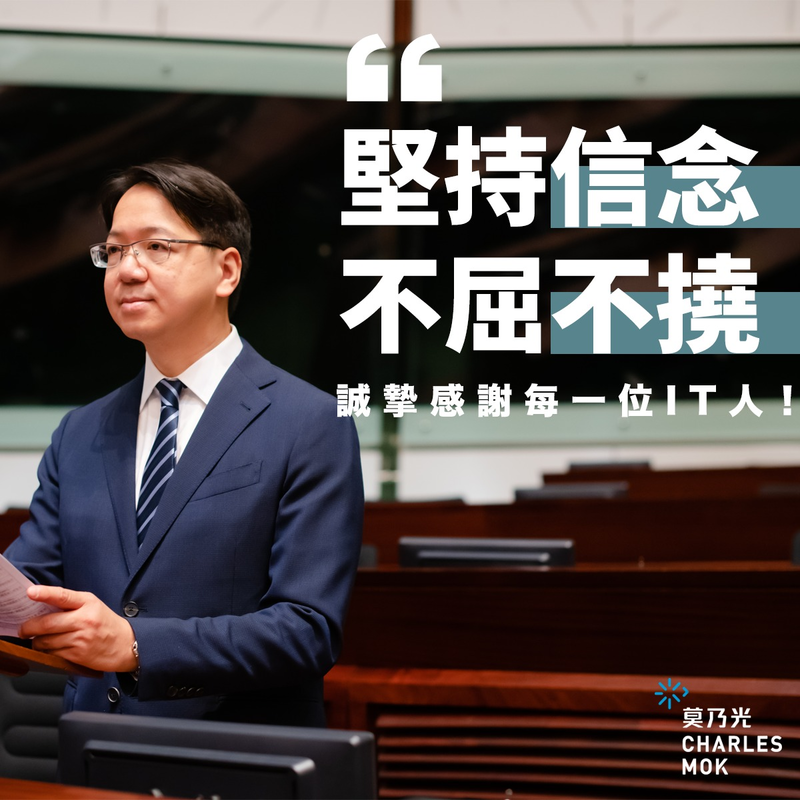 B/Ds are required to progressively open up their data under the “data.gov.hk” portal for free use by the public, and formulate and publish their annual open data plans on their websites every year. Their first annual open data plan should be published by end 2018. (1) B/Ds will formulate and implement their annual open data plans having regard to their manpower and resources. The OGCIO will render necessary technical and financial support to individual B/Ds for enhancing their departmental information technology systems for releasing relevant datasets. (2) In formulating their annual open data plans, B/Ds will take into account factors such as information security, personal privacy and financial implications to the Government, in addition to the needs of the public and the industry, and ensure that the opening up of data complies with relevant ordinances such as the Personal Data (Privacy) Ordinance (Cap. 486). B/Ds should in principle open up their data for free use by the public as far as possible. (3) and (4) In formulating the new open data policy and relevant measures, we have made reference to the experience of other countries and regions, as well as relevant international reports and studies such as the analysis of the Global Open Data Index. The new policy requires B/Ds to release datasets in machine-readable format and with timely updates. According to the existing terms and conditions in using the “data.gov.hk” portal, members of the public are allowed to browse, download, distribute, reproduce, print and hyperlink such data, on a free-of-charge basis, for both commercial and non-commercial uses, on the condition that they have to state clearly the data source in all copies and acknowledge the intellectual property rights of the Government. The Companies Registry and the Official Receiver’s Office provide company search service, and bankruptcy and compulsory winding-up search services respectively to the public in accordance with the relevant legislation. To prevent improper use of personal data obtained via the search services, the Companies Registry and the Official Receiver’s Office require users to state the purposes of conducting the searches, in accordance with the recommendations made in the Privacy Commissioner’s Report on Survey of Public Registers Maintained by Government and Public Bodies in July 2015. At present, members of the public can either access through Internet or visit the Land Registry’s Customer Centre and the New Territories Search Offices to conduct searches of land registers and place order for copies of land records for properties anywhere in the territory after paying the fees stipulated in the Land Registration Fees Regulations (Cap. 128B). According to the Inland Revenue Department (IRD), the public can enquire the business registration number of a business free of charge through the Online Business Registration Number Enquiry services via the GovHK portal (www.gov.hk). The IRD is planning to include from mid-2019 onwards the monthly number of newly registered businesses in the lists of government data to be opened up. According to the Transport Department (TD), information and data contained in the Register of Vehicles involve personal data of registered vehicle owners. Such information should only be used for traffic and transport matters. Currently, pursuant to Regulation 4 of the Road Traffic (Registration and Licensing of Vehicles) Regulations (Cap. 374E), residents can make application to the TD for Certificates of Particulars of Motor Vehicles online, by post or in person at the TD’s licensing offices. Upon payment of a prescribed fee, residents can obtain information on individual vehicles as listed out in the Register of Vehicles. Currently, members of the public may access the figures of registration of births, deaths and marriages in Hong Kong on the website of the Immigration Department (ImmD). The ImmD is actively considering inclusion of such figures in the lists of government data to be opened up. (6)&(7) Under the new open data policy, B/Ds will take into account the views and suggestions of the public on their annual open data plans. Besides, the OGCIO will play a co-ordinating role to collect the annual open data plans of B/Ds, and provide a full list under the “data.gov.hk” portal for soliciting views and suggestions from the public. (8) Apart from opening up more government data, B/Ds are required to encourage public organisations (e.g. district councils, universities and non-profit-making organisations) and private enterprises to open up their data related to public facilities or with high degree of public interest, and include relevant specific measures in their annual open data plans. (9) and (10) The OGCIO will collaborate with public and private organisations through various channels, such as seminars and competitions, to promote open data and discuss the associated challenges and problems. For example, the OGCIO organised the Data.One App Competition in 2014, and also supported industry organisations to organise Smart City Datathon 2018 in October 2018 to encourage various sectors to develop innovative application solutions using the open data on the “data.gov.hk” portal.